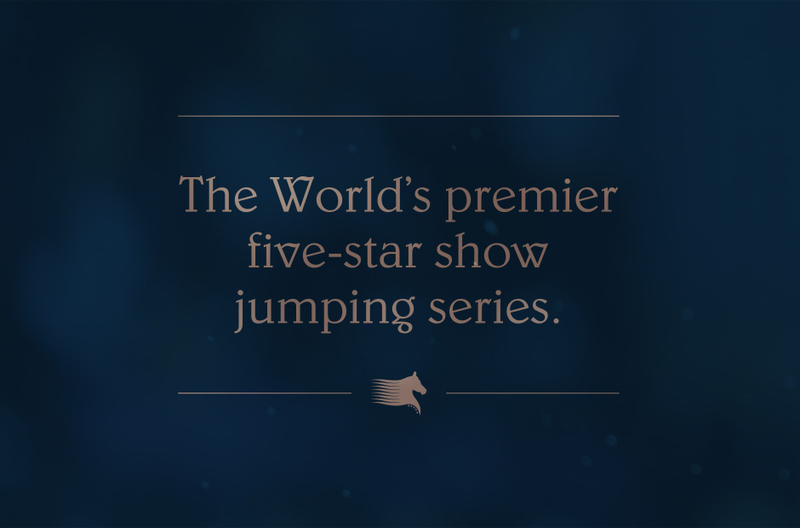 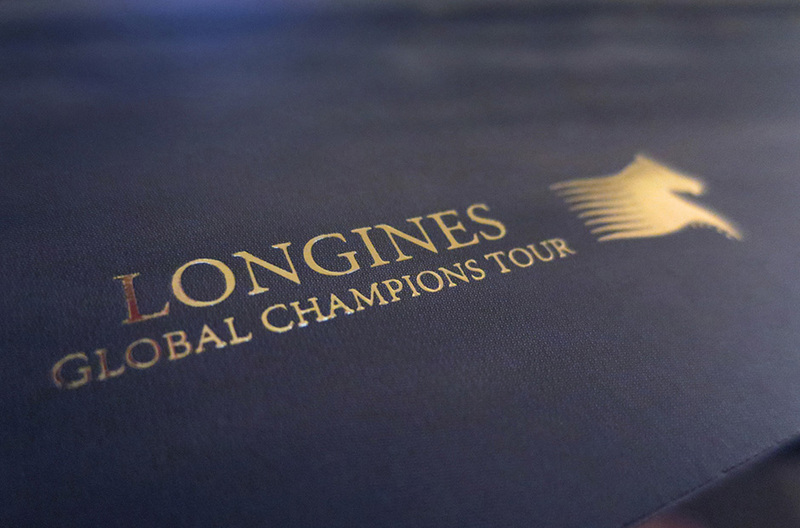 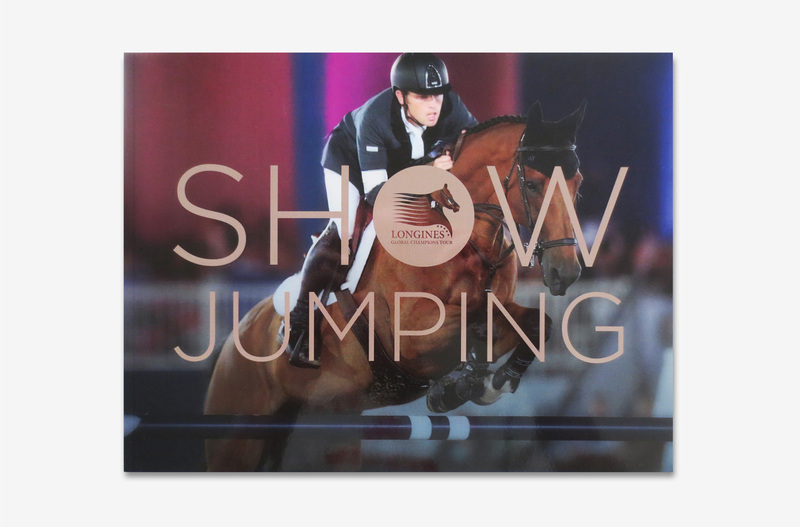 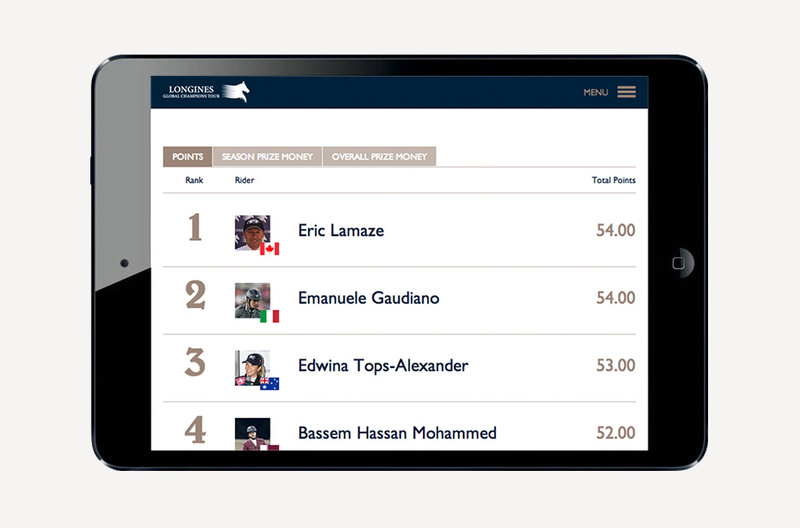 In late 2013 we were invited to work on several projects for the Longines Global Champions Tour (GCT), a truly international show jumping spectacle with events taking place in twelve countries over an eight month season. 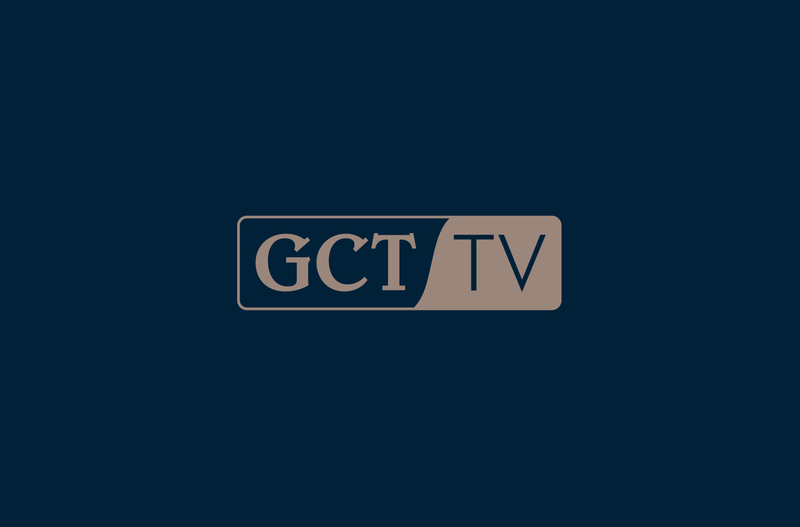 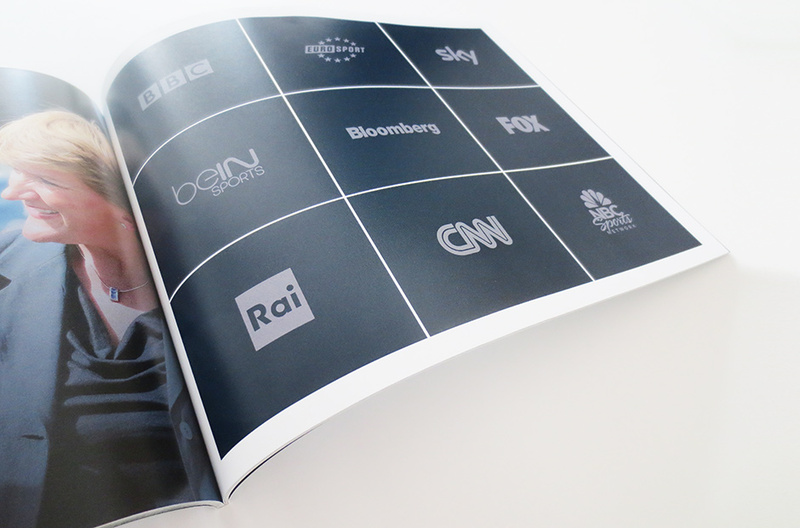 With a recognisable logo firmly in place, our first task was to carry out a full audit of GCT’s brand touchpoints and collateral. 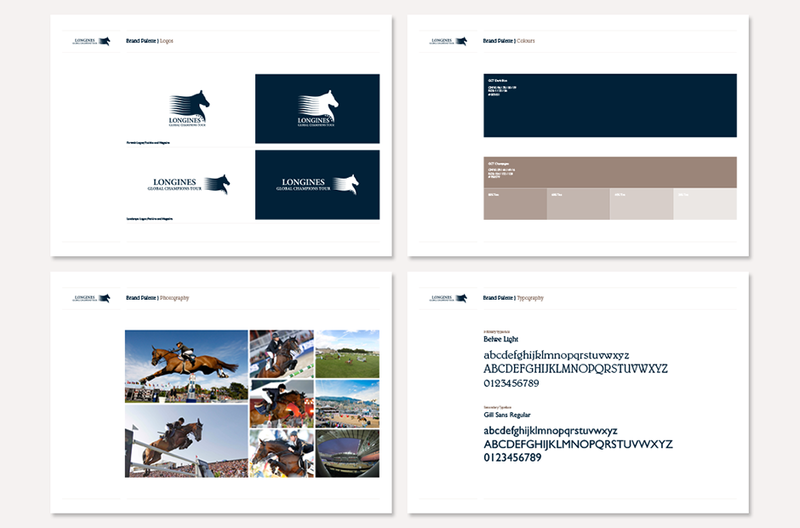 After careful evaluation we eliminated elements that no longer worked, refined elements that did, and created new assets and rules to substantiate and move the brand forward. 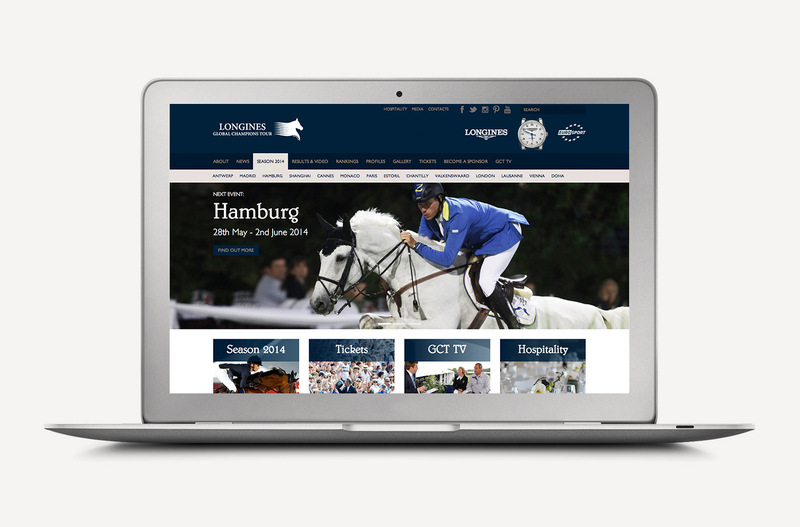 Following a successful evolution process we set to work on designing a new website to elevate GCT’s online presence. 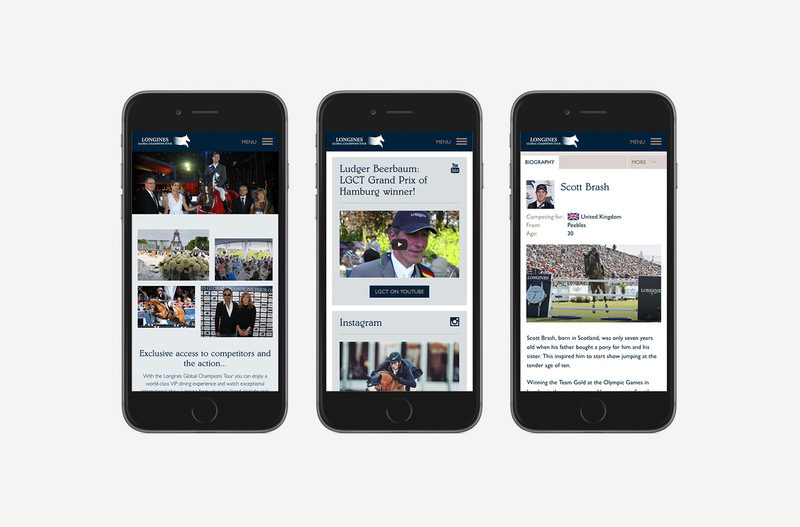 Working closely with Eindhoven-based digital agency We-Provide, we created a fully responsive website to showcase the tour’s stunning locations, latest news and event features – such as live-streaming and results. 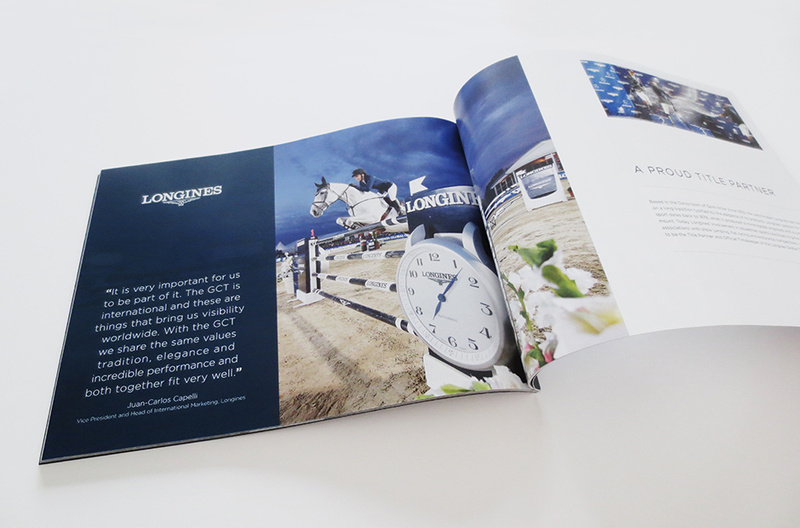 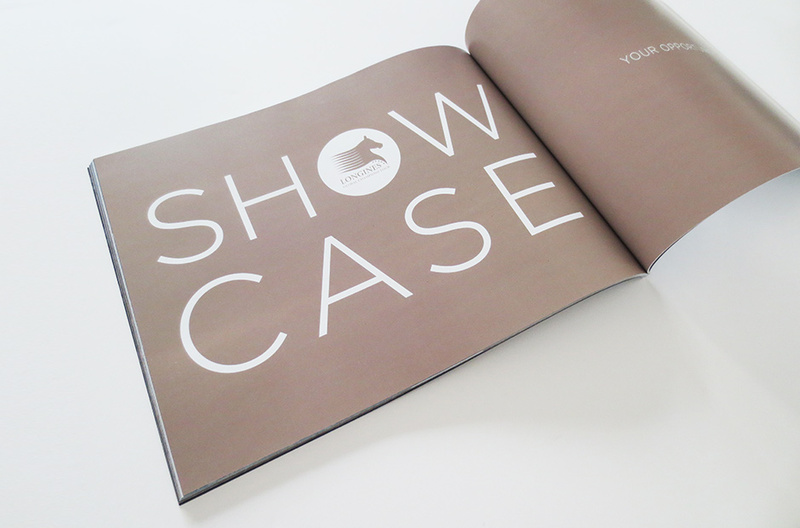 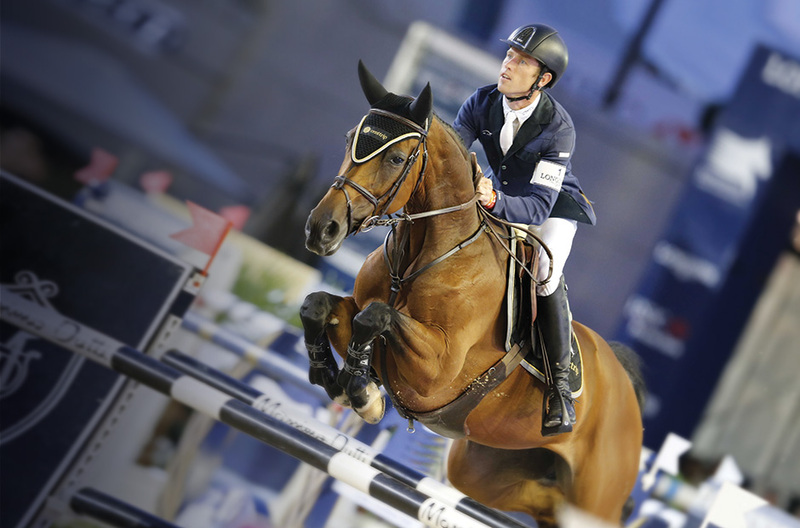 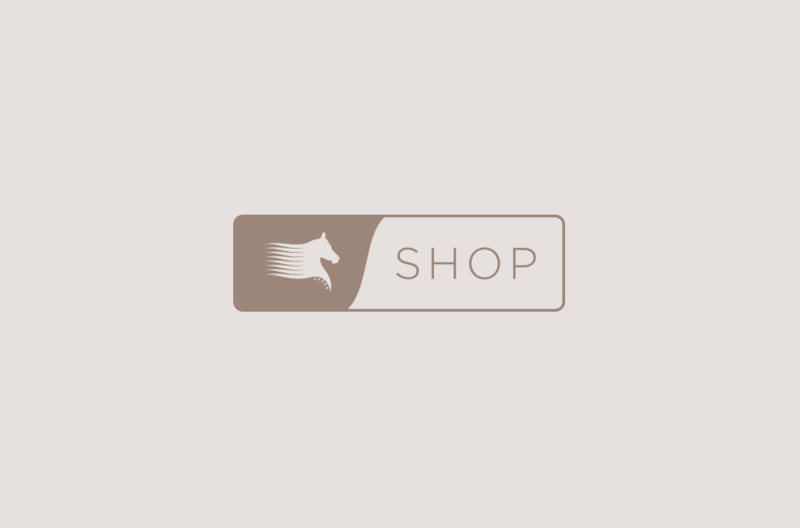 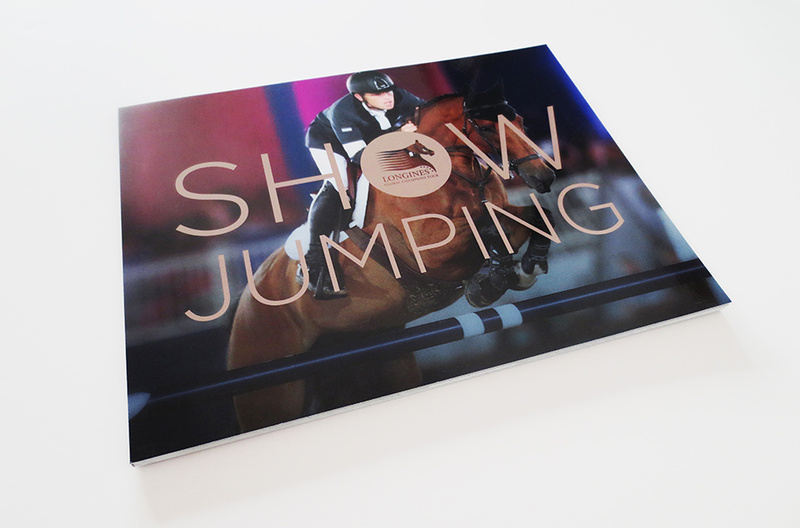 We also expressed the evolved the brand across a selection of partner, media and customer facing items, establishing a strong and memorable impression for GCT, that reflects the natural elegance of equestrianism.